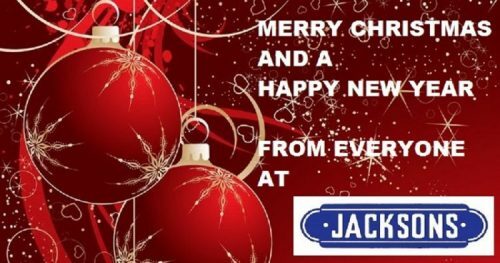 Everyone here at Jacksons would like to wish all of our Clients and Contractors a very Merry Christmas and best wishes for 2018. We close on the afternoon of Friday 22nd December and re-open on Tuesday 2nd January 2018. We hope you have an enjoyable and problem-free festive period but should you have a genuine maintenance emergency and require our assistance, please check our out of hours emergency procedure which can be found here.